This story originally appeared in the May/June 2017 issue of Elite Traveler. 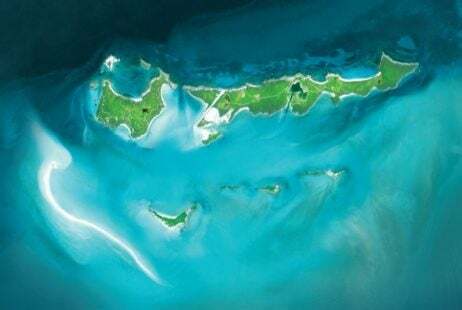 The Bahamas is experiencing a resurgence, reminiscent to its heyday in the 1960s when it accidentally became a hotspot due to the 1961 US embargo on Cuba, which meant affluent tourists shifted their planes and plans toward these islands. Today, it is a first-choice destination. 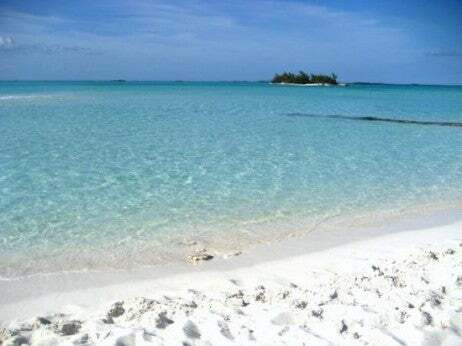 After all, there is gem-quality, clean water and an archipelago of more than 100,000 square miles, or about 700 islands. There may very well be a spot for every personality. These islands have come a long way since Christopher Columbus bumped into them in 1492, and thinking they are simply a stopover for cruise ships is a faux pas. From swimming alongside Exuma’s swimming pigs, exploring the blue holes of Andros and posing on Eleuthera’s pink-sand beaches, the Bahamas is a blend of Bahamian and cosmopolitan experiences with miles of beaches to lounge on and transparent water to indulge in. Situated in the southern Bahamas, Musha Cay and the Islands of Copperfield Bay is the brainchild of illusionist David Copperfield, and is made up of an additional 10 uninhabited neighboring islands. The tropical retreat can host up to 24 guests, or as few as two, in its five luxury homes, each with its own private beach. The Highview home sits on the highest hill, commanding a 360-degree view of the islands, while directly on the beach is the charming Beach House, an open-air one-bedroom with a thatched roof. 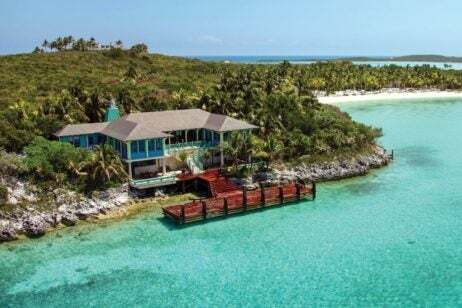 Separated from the Andros mainland is the Kamalame Cay, a 96-acre idyllic oasis and home to a private, family-owned island. This lifestyle is the real antithesis of stuffy resorts. Imagine miles of deserted coast and mesmerizing water. The beach cottages, bungalows or villas are scattered across the island, some hidden behind coconut palm groves and flowering jungles and others directly oceanfront. On the island, guests will find tennis courts, a freshwater pool, the only overwater spa in the Bahamas and highly personalized services.